Buttermilk Pike to L on Rogers, L on Sierra, L on Hacienda-on the left in the cul-de-sac. 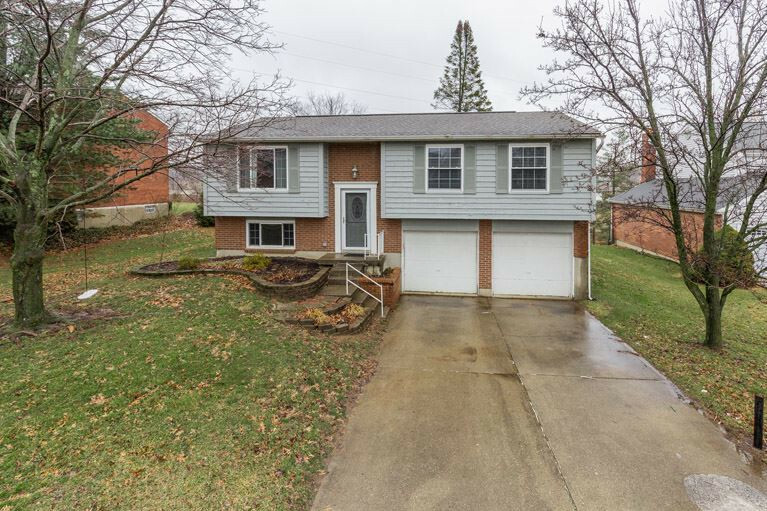 Open House 2/23 1-2:30 Beautiful, open 3 bedroom bi-level in desirable Villa Hills. Updated flooring and kitchen cabinets. Stainless Steel appliances. The walk out in the kitchen leads to an over-sized deck and a huge back yard that is perfect for entertaining. Excellent location close to dining, shopping, and entertainment.